Publication: Fl. Amer. Sept. 1: 164 . 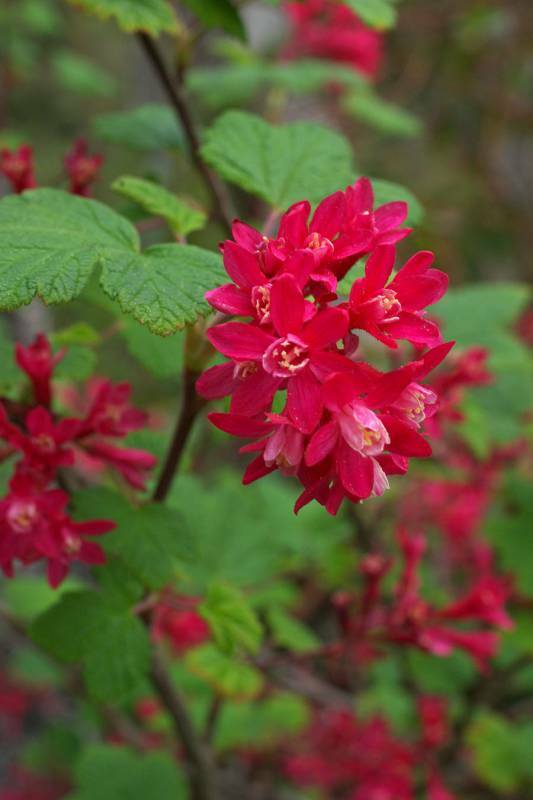 Notes: FNA8: "Ribes sanguineum is widely cultivated. It begins to bloom very early in the season, providing a nectar source for pollinators when little else is available." Ribes sanguineum Pursh var. deductum Jeps. Ribes sanguineum Pursh var. melanocarpum (Greene) Jeps.